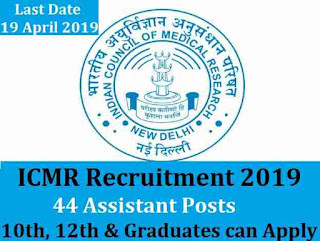 ICMR Recruitment for Technical Assistant, Technicians & Lab Attendant posts under National Institute of Malaria research in New Delhi. 44 vacancies for these job profiles are going to be filled up after the completion of this recruitment procedure. 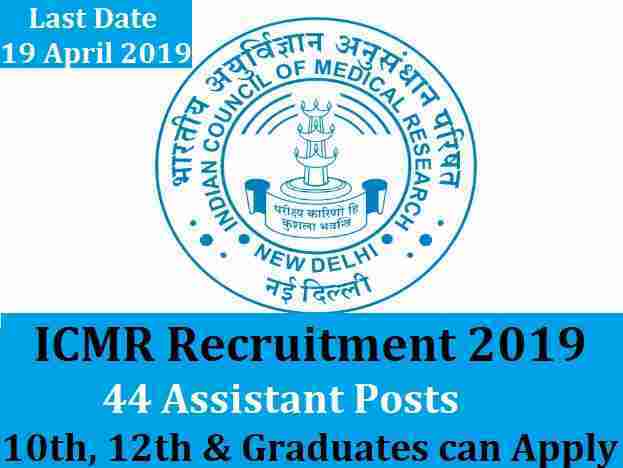 More information related to this ICMR Recruitment 2019 is given below in this article. Read the whole information carefully before moving to apply offline. The application form related to this recruitment process is being attached with the official Advertisement File. We shared the Link for the official Advertisement file under IMPORTANT LINK section at the last of this article. 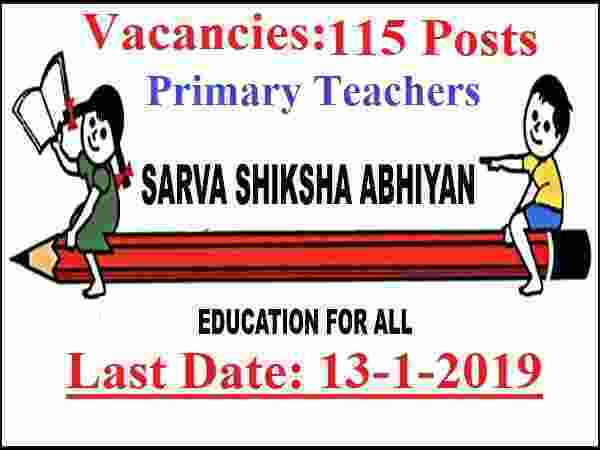 Delhi High Court recruitment 2019 for Sr. Personal Assistant posts on regular basis. Delhi High Court is inviting only Online applications from Indian Nationals / Citizens of India for filling up following existing vacancies and for preparing a panel for future vacancies. More information related to this Delhi High Court recruitment process is given below in this Job Posting article. We personally took this information from a PDF file shared on the official website of Delhi High Court. We shared the official website link for applying as well as for the Advertisement link under IMPORTANT LINK section. Applicants can apply online up to 7th March 2019 for these Govt Jobs of Personal Assistant posts. Check the complete post carefully before moving to apply online. 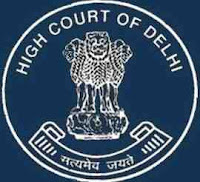 Educational Criteria: Those who have passed in their Graduation classes from a well-Known University of India on regular basis can apply for this Delhi High Court recruitment 2019. Other skills which required to get eligible is that candidates must having speed of not less than 110 w.p.m. in Shorthand (English) and 40 w.p.m. in Typewriting (English) on Computer with good working knowledge of Computer. Applicants lies in between this age figure on 1st Jan. 2019 can apply for this Delhi High court recruitment 2019. 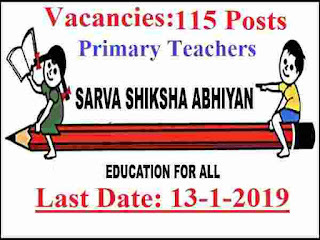 15TH Feb. 2019 is the Start Date to Apply. 07th March 2019 is the Last Date to Apply. 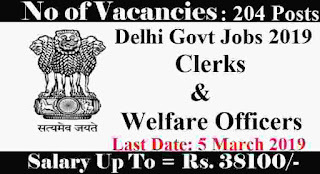 Applicants who are interested in these Government jobs in Delhi have to apply online through the official website only. The Offline application for applying is not available for this Delhi High Court recruitment 2019. We share the direct official website link for applying above under IMPORTANT LINK section. Click on that link for more information and to apply online. 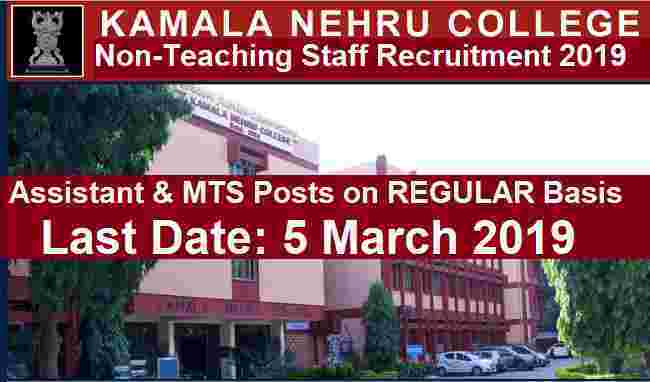 Latest Government Jobs in Delhi under Kamala Nehru Collage for Non-Teaching posts. 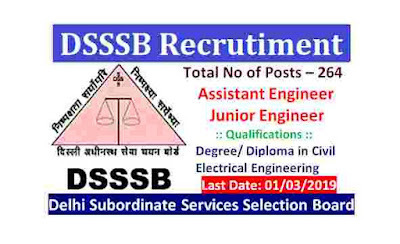 Kamala Nehru recruitment department published a Notification related to this vacancy information for Assistant and MTS staff members on their official website as well as on the Employment Newspaper. Those applicants who are looking for a Government Jobs in Delhi can apply for this recruitment process. There are total 4 vacancies of MTS and Assistant posts. More information related to this recruitment process is given below in this job posting. The Job application form related to this Kamala Nehru recruitment process will be accepted up to 5th March 2019. Pay Band: Rs.5,200 – Rs.20,200 + GP Rs.1900 Per Month. Pay Band: Rs.5,200 – Rs.20,200 + GP Rs.1800 Per Month. What is the Eligibility Criteria for Applying? Education for Assistant: Those who have passed in their 12th class examination with 50% marks can apply. Those who have completed their graduation can also apply, only pass out percentage is required for Graduate candidates. Note: Must have the Good Typing speed of 40WPM in English and 30 WPM in Hindi language. Education For MTS: 10TH Pass from a well know education board of India can apply for this post. Age Bond: Applicants who are wishing to apply these Govt jobs in Delhi must have age less than 27 years. Candidates who are eligible to apply this recruitment process have to apply offline with the given prescribed application form. The application should be reach at university before 5th March 2019. Check IMPORTANT LINK Section for more information. 5TH March 2019 is the Last Date. Latest Govt Jobs in Delhi for Assistant Engineers and Jr. Engineers job profiles under Govt. of NCT Delhi in various department. 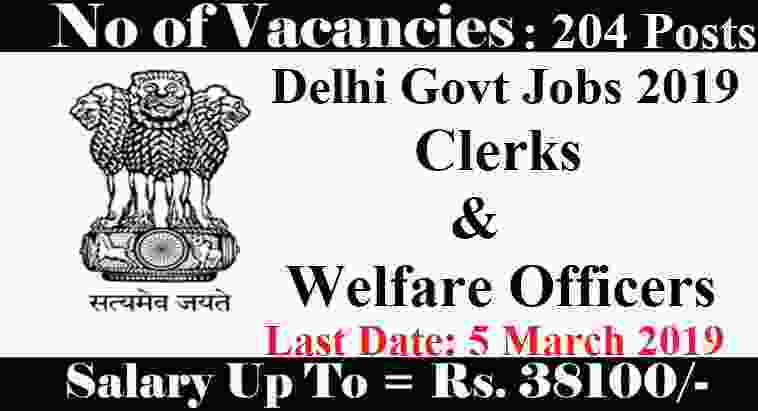 Both Diploma holder and degree holders can apply for these Government jobs in Delhi. The process for applying will be online through the official website only and the link will be active on 30th Jan. 2019. This link will remain activated up to 1st March 2019. More information related to these Govt jobs in Delhi is given below in this job posting article. We took this information from the official PDF file shared by the department on their official website. You can check that PDF file by downloading it from the IMPORTANT LINK section given at the last of this article. 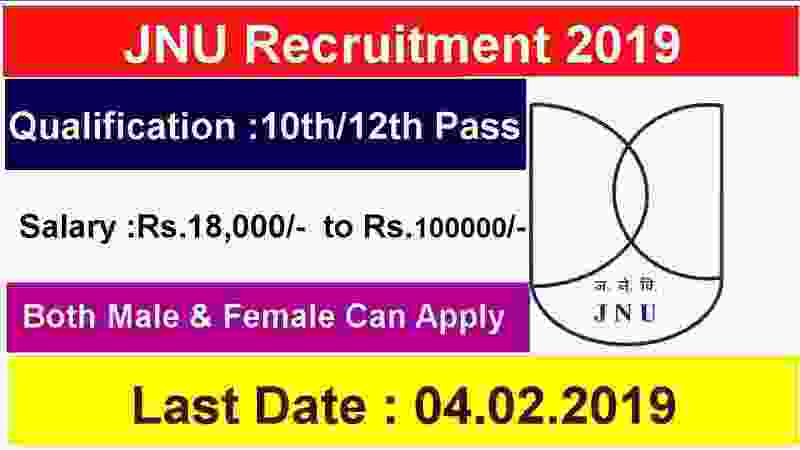 JNU Recruitment 2019 for Assistant and other job profiles. Latest Govt Jobs in Delhi under Jawahar Lal Nehru University Delhi for various Administrative posts. The online Government job applications are invited from all eligible and well qualified Indian candidates to apply for this JNU Recruitment process 2019. Applicant must ensure that she/he fulfills all suitability standards as stipulated in this Advertisement as well as below in this job posting. If JNU Recruitment department found that applicants(he/she) does not satisfy the specified criteria, the application will be cancelled. Appealing or bringing influence in any form shall disqualify the application of the candidate. More information related to these Govt jobs in Delhi is given below in this job posting below. We fetch the whole information from the PDF file shared by the JNU Recruitment department on their official website. 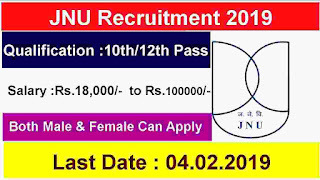 Check the complete article carefully before moving to JNU online application form related to this recruitment process. Pay Band: Rs.19900 – 63200/- Level – 2 Per Month. Pay Band: Rs.18000 – 56900/- Level – 1 Per Month. Pay Band: Rs.25500 – 81100/- Level – 4 Per Month. Pay Band: Rs.35400 – 112400/- Level – 6 Per Month.